Honduras is the premier producer and exporter of tilapia to the United States, Canada and Mexico. Located only two hours from many US cities by plane, Honduran markets can deliver fresh tilapia filets within a few hours. 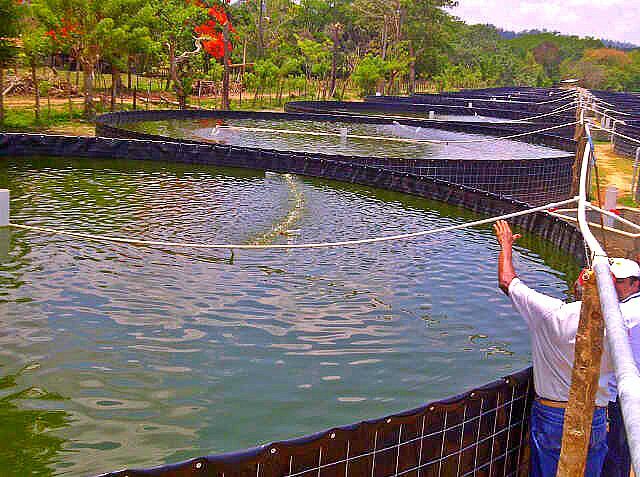 Honduran aquafarmers currently export more than 19 million pounds of tilapia annually. While this represents more than US$80 million in yearly revenue, it fails to meet North America's high demand. 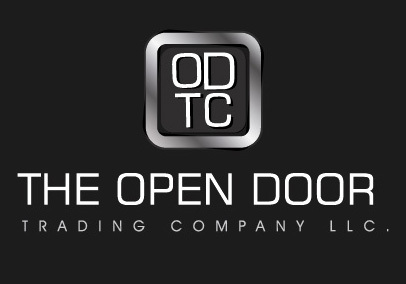 The Open Door Trading Company has partnered with Agroeconomics, a Honduran firm that's using new technology to develop the country’s largest environmentally friendly and certified organic tilapia farm. Located in El Guanabano, a town in southern Honduras, the innovative fish farm is enabling locals to offer a larger and healthier product via organic means: Its unique biosystem produces its own organic fish feed. When the farm is completed it will employ more than 200 people (most of them women) and will help train local fish farmers for decades to come. 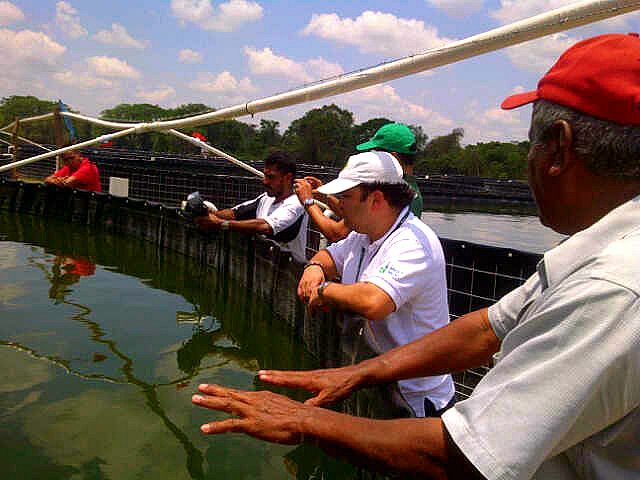 See The ODTC's visit to the El Guanabano tilapia farm and training center. Our video begins with a view of conventional fish farming and then moves to Guanabano's efficient, organic and environmentally friendly alternative. 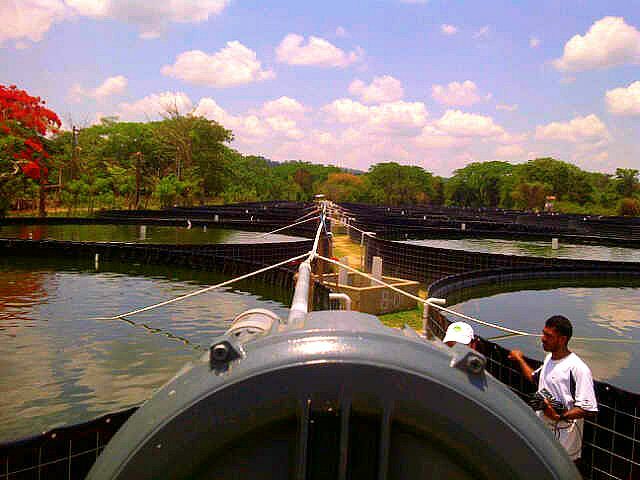 The Guanabano tilapia farm is poised to produce more than 2 million pounds of sustainably harvested tilapia by 2014. Shipments produced with the project's first 50 tanks will begin in June. Investment plans involving collaboration with the Guanabano Farm Tilapia Production & Training Center are expected to triple that output. The Guanabano Farm Training Center, which is managed by Agroeconomics and the microfinance group FEHMISSE, is already teaching local farmers how to establish and maintain sustainable and eco-friendly fish farms. Expansion will come with the opening of a state-of-the-art processing plant in 2015. The tilapia processing plant will allow for product diversification and the handling of large reseller accounts.